MWA is excited to announce that B Meters’ brand-new water meter ranges, the GMDM-I and WDE-K50, are now in stock and available for next-day delivery from MWA. 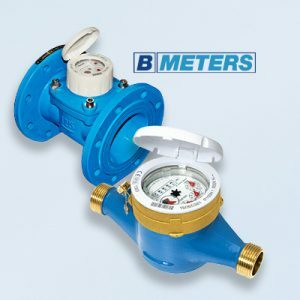 Based in Italy, B Meters is a trusted and reliable meter producer that has been running for over 25 years. They produce over 2 million units per year, and with these two new additions to their selection you have better options for water metering than ever before. Both GMDM-I and WDE-K50 have remote reading options available as standard, but B Meters have developed their own meter reading system. No longer do you need to invest in a costly, annual subscription third-party reading system as B Meters have you covered. With a one-off software licence, B Meters can supply a reading system with their range of receivers. With this new system, you can have access to the most useful metering information at a fraction of the cost. 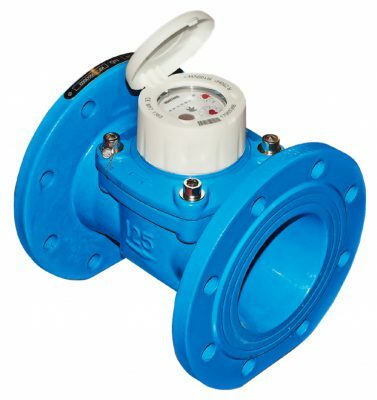 Available in cold water (50°C) and hot water (90°C) variants, the GMDM-I is a Multi-jet meter equipped with dry dial, magnetic transmission and a 360° rotating lid. This model is pre-equipped for the installation of wired and wireless OMS, M-Bus and non-magnetic pulse output communication modules. 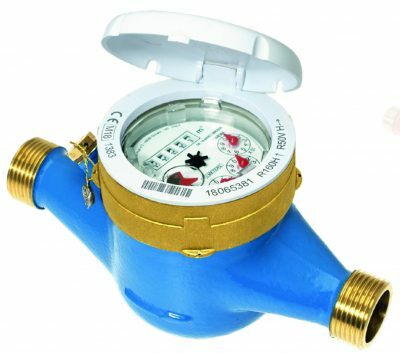 Installing the B Meter GMDM-I into your water system is trouble-free; install it in any orientation saving you time and effort! Available for a wider range of cold water temperatures than its predecessor, the WDE-K40, the K50 model is a horizontal Woltmann-type meter with a removable insert. It contains a sealed counter mechanism with magnetic transmission. This model is pre-equipped for the installation of wireless OMS, M-Bus and non-magnetic pulse output communication modules. The WDE-K50 is suitable for commercial and industrial use. Stay up to date with regular news and blogs by following us on Twitter. You can connect directly to our Sales Manager, Matt Rose who wrote this article here.